Book an appointment with our team members! Check out their contact details below. 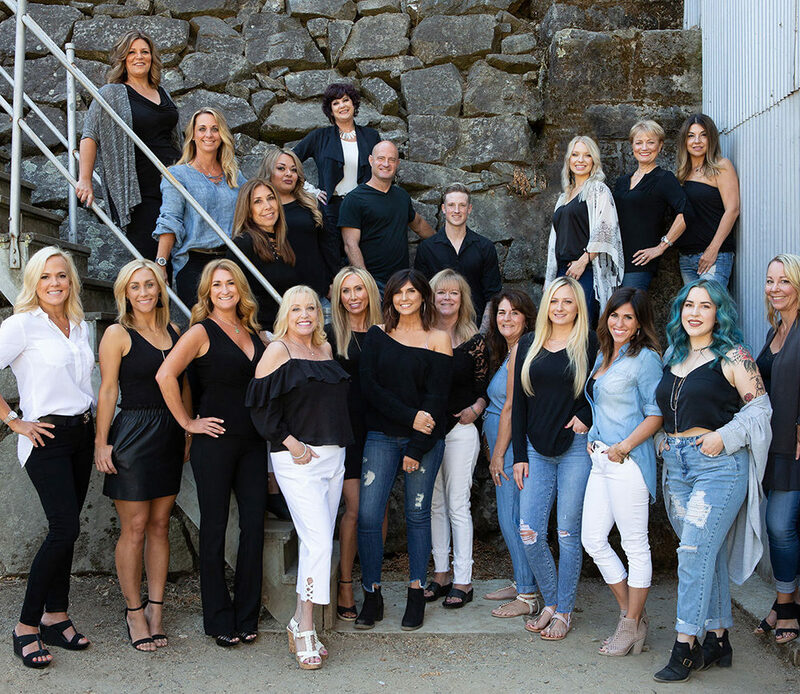 Thrive Salon and Spa is located in the Lake Forest at El Dorado Hills Shopping Center, behind the Cascada Restaurant, at the corner of Francisco Drive and Green Valley Road. We are thrilled to serve our discerning clients from Sacramento, El Dorado and Placer Counties. Folsom, El Dorado Hills, Cameron Park, Sacramento, Roseville and Granite Bay and beyond!